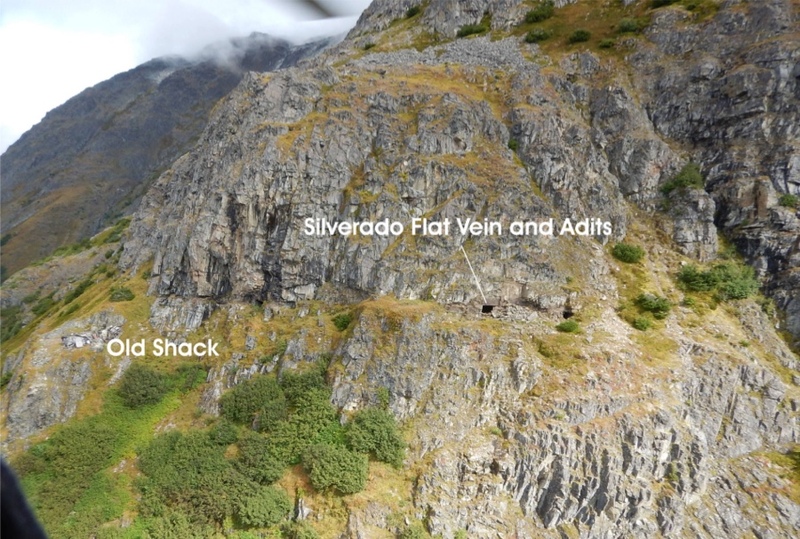 Canada’s StrikePoint Gold (TSX-V: SKP) (OTCQB: STKXF) said Wednesday it has agreed to buy fellow junior Skeena Resources’ (TSX-V: SKE) historic Porter Idaho silver property located near Stewart, in British Columbia’s prolific Golden Triangle. As part of the deal, Skeena will receive Cdn$1.75 million in cash plus another Cdn$1.75 million in StrikePoint common shares at a value of Cdn$0.225, based upon the 20-day average price of the stock. Skeena will retain a 1% net smelter return —net revenue from the sale of the mine's output minus transportation and refining costs — of which 0.5% may be bought back by StrikePoint for Cdn$750,000. Skeena added Porter Idaho to its portfolio in 2016, but it now wants to focus only on its Snip and Eskay Creek gold projects, also located in British Columbia’s prolific Golden Triangle. Skeena added Porter Idaho to its portfolio in 2016, through the acquisition of smaller rival Mount Rainey Silver. The company’s chief executive, Walter Coles Jr., said the decision to offload the silver asset was based on Skeena’s intention to focus only on its Snip and Eskay Creek gold projects, which have yielded significant drilling results as of late. “The acquisition comes with a high-grade resource and there's significant potential to add more ounces," StrikePoint’s chief executive, Shawn Khunkhun, said in the statement. The 5.9 sq. km property hosts two shear-hosted and silver-rich vein systems: the Silverado and Prosperity-Porter Idaho. Both are only 2 km apart, located on opposite sides of a mountain that overlooks the town of Stewart. Most of the previous work was done on Prosperity-Porter Idaho, with the vein system being mined from adits between 1929 and 1931. In those three years, it produced 27,000 tonnes of 2,692 grams silver per tonne and 0.99-gram gold per tonne. Silverado, in turn, was periodically mined between 1921 and 1932, and produced 167.8 tonnes of sorted high-grade ore. The mine was then closed due to weak silver prices and it remained so until 2008, Raimount Energy, an oil and gas company that had previously acquired junior explorer Pacific Cassier and its Porter Idaho property, reassessed the historic work and updated Prosperity-Porter Idaho’s resource. In 2012, the firm spun out the silver asset into Mount Rainey. According to the companies, indicated resources for the deposit stand at 394,700 tonnes grading 868 grams silver, 3.37% lead and 1.41% zinc, whereas 89,000 tonnes grading 595 grams silver are inferred.